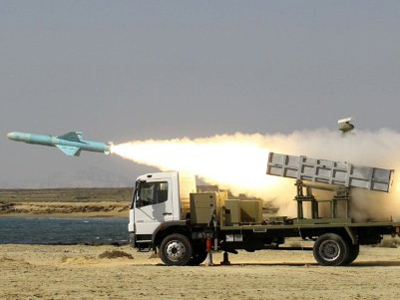 Iranian state TV has announced the production of laser-guided munitions and other advanced military equipment. 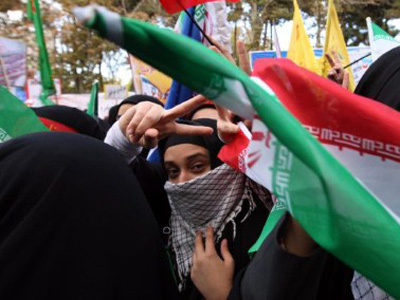 But as the country prepares to celebrate the anniversary of the 1979 revolution, the West may rain on their parade. 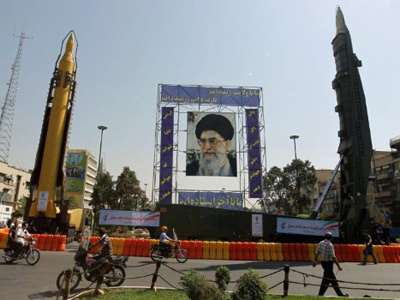 ­Among the latest developments announced Monday on Iranian state TV was the “Basir” precision-guided artillery shell. Defense Minister General Ahmad Vahidi said the “Basir”, which translates as “insightful”, is an “intelligent” ammunition capable of identifying its own targets and effective at a range of up to 20 kilometers. Vahidi also said “only five countries in the world” have the ability to produce such high-tech munitions, the semi-official Fars News agency reports. 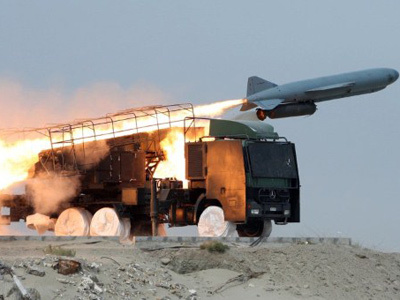 Vahidi also announced the production of new a reconnaissance aircraft and cruise missile, as well as other domestically manufactured weapons and electronic equipment which would soon be implemented by Iranian forces. 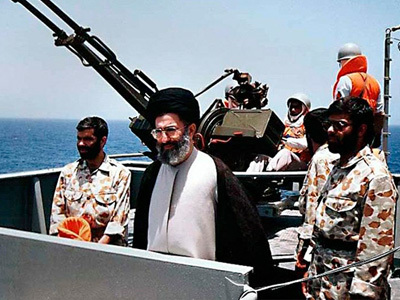 Sources within the Iranian military say a series of major developments in weapons technology will be announced to coincide with the 34th anniversary of the 1979 revolution this coming February, Interfax reports. 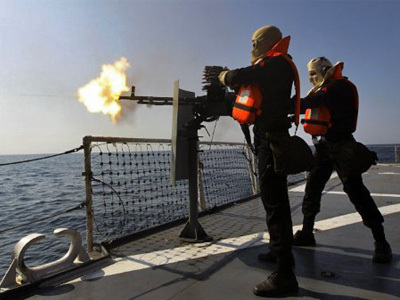 Iran has long had to rely on domestically produced weapons since the United States smacked a weapons embargo on the country after the Islamic revolution. 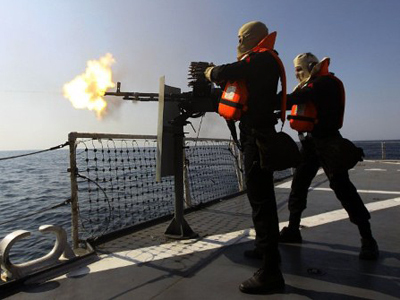 As a result of the embargo, Iran’s military capability is drastically limited in comparison with US and NATO forces. Thus, the country’s focus on smart munitions, light attack craft, mines, and ballistic missiles are part and parcel of the asymmetrical conflict war policy the country would rely on in the event of conflict with a global military power. With western pressure mounting over Iran’s uranium enrichment program, the ability to be self-sufficient in the production of precision-guided weaponry is of paramount concern to the Iranian military. Whether it be the production of atomic energy or state of the art military equipment, the country’s Interior Minister Mostafa Mohammad Najjar told RT Tehran views technological advancement as the only safeguard for the country’s sovereignty. “The great Iranian nation follows the path of searching for new technology. It wants to stand firmly on its feet by means of its own strengths, and produce its own knowledge. They disapprove of this progress, and they [the West] don’t want to see other nations develop themselves,” he said. The Western military build-up in the region and economic sanctions strategically targeting Iran’s economy have drastically increased tensions. Tehran’s desire to project military strength as the country gears up to celebrate the anniversary of the Islamic Revolution comes as the threat of war looms larger than ever.